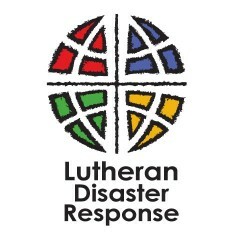 LSS is the lead affiliate for Northern California for Lutheran Disaster Response. You can never over prepare for a disaster. That’s why LSS of Northern California offers disaster preparedness resources where you’ll learn what to do in event of a disaster and how to handle specific situations to help expedite recovery throughout your community. Seen at the LCMS California-Nevada-Hawaii District Convention in May 2018. 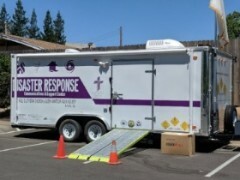 The Tri-LERT Disaster Response Trailer includes a communications center, supplies and equipment and a portable restroom to assist emergency response personnel. Pastor Phil Zabell made this invaluable disaster response vehicle possible by obtaining funding from a variety of sources, including the Lutheran Church - Missouri Synod, Thrivent Financial, St. Paul's Lutheran of Artois, First Lutheran of Willows, LCMS CNH, ELCA Sierra Pacific Synod, Glenn Communities Working Together, Red Rock Financial and the Glenn Amateur Radio Society. Contact Phill Zabell for more information at 530.520.1458 or pzcard@yahoo.com. 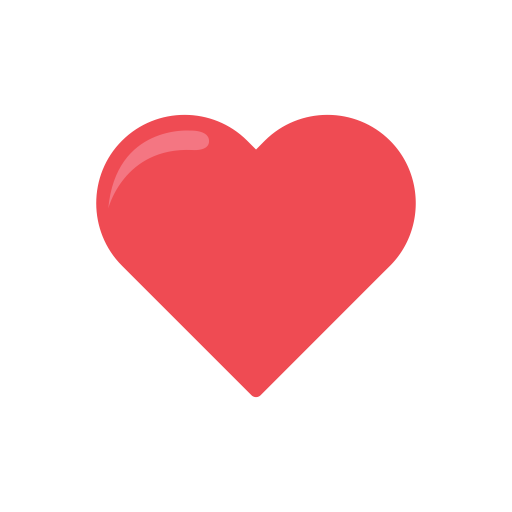 The law firm Morrison & Foerster released an updated version of its Helping Handbook for families affected by the recent wildfires. The Fall 2018 California Wildfires Helping Handbook provides up-to-date, practical information for individuals, families, and small businesses on subjects including housing, government benefits, insurance, FEMA assistance, replacement of lost documents, and fraud prevention. You can download an English or Spanish version of the updated handbook. Organizations may request free print copies in bulk by sending a request to Firehandbook@mofo.com.